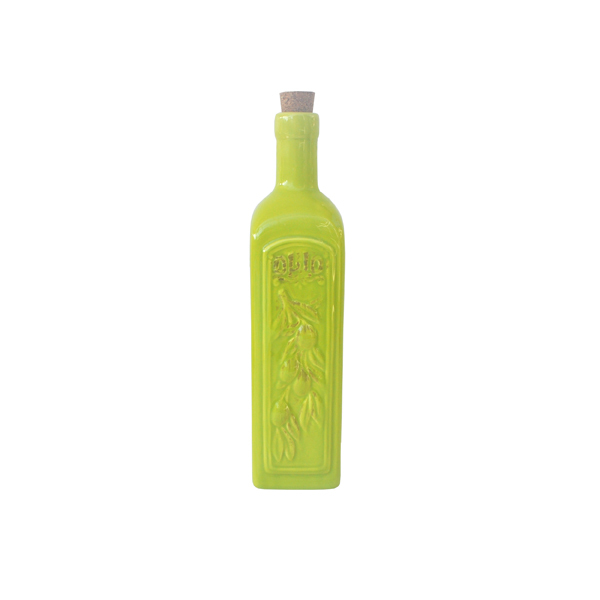 This stunning ceramic olive oil bottle in green makes a great addition to your kitchen, or would be a great gift. 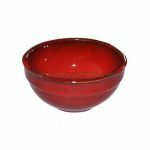 With a capacity of 800ml / 27 fl oz it is perfect to store and serve your favorite oils whilst looking great on display. This oil bottle stands at 12″ tall by 2.75″ square. Cork stopper included.